The Lanette is basically a Screwdriver with a little bit of cranberry juice added. It’s a refreshing drink, one of those cocktails where the juice outweighs the alcohol, but the alcohol is still definitely present and accounted for. 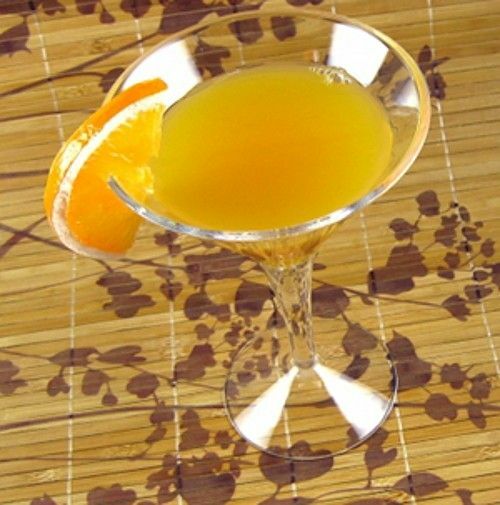 Enjoy a Lanette cocktail the next time you’re in the mood for a Screwdriver. Just those two little splashes of cranberry add a surprising burst of flavor without changing the overall feel of the cocktail. Put a few cubes of ice into a cocktail glass. Pour in the vodka and splashes of cranberry juice. Fill up the rest of the way with orange juice. Garnish with an orange wheel.